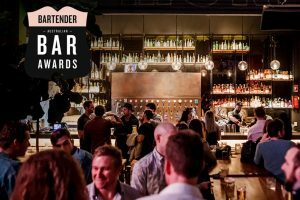 For those who are unaware of these prestigious awards and the gravitas it holds in not only the bar community but also the community and culture of each state and city; the Bar Awards are user nominated and a time celebrate the best of the Australian bar industry. 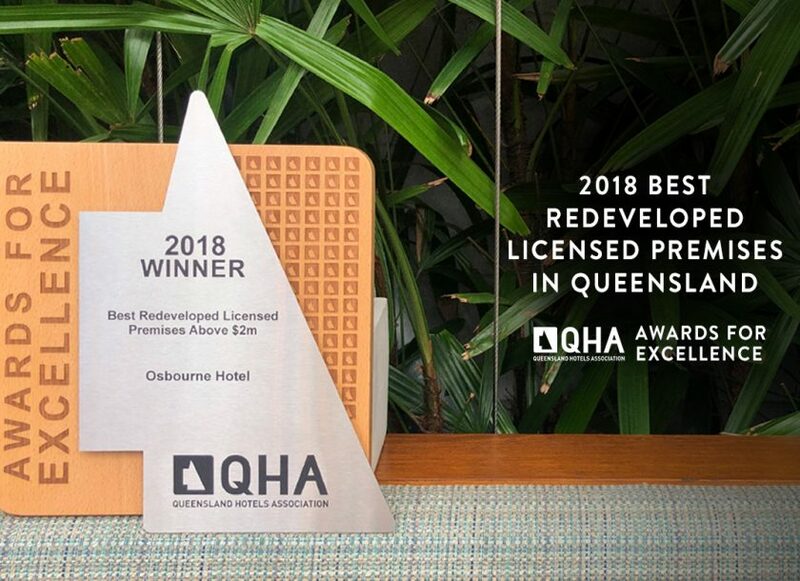 This year Bartender Magazine Australian Bar has admitted that “never before has the bar industry been in such good form” which is excellent news for the Osbourne Hotel and the Brisbane bar scene. 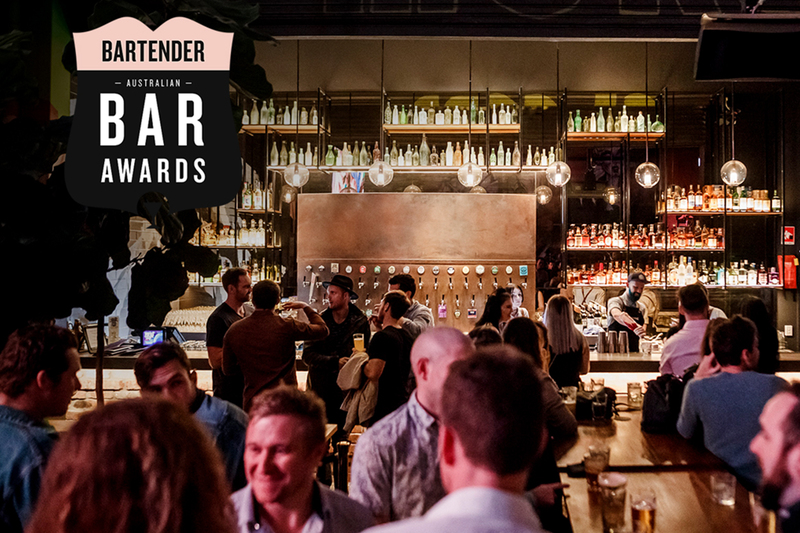 So to be nominated by YOU, the people of Brisbane and our much loved regulars or first-timers is a huge honour and we can’t wait to see who takes out the categories at the Awards night in Sydney on September 18th. 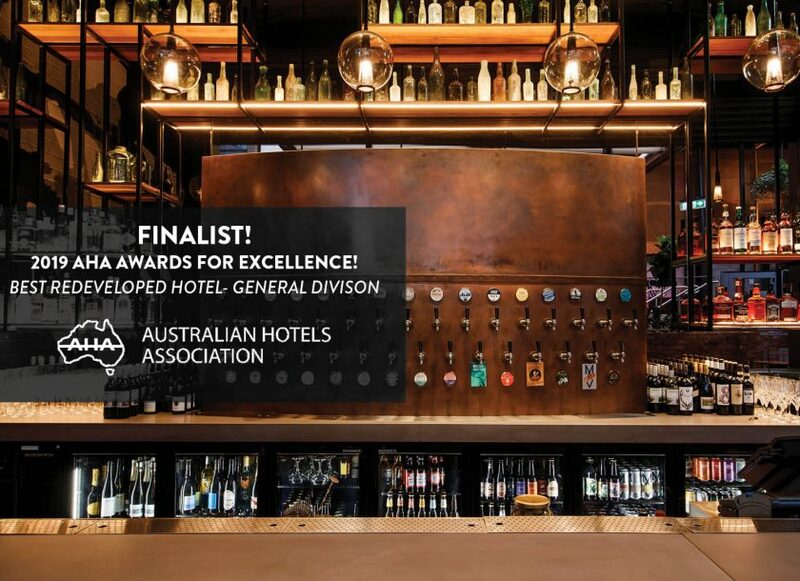 You can check out the entire list of finalists for the various award categories here and then wish us luck in taking out a place come September 18th!